Angela Merkel has won a larger-than-expected victory in Germany’s federal parliamentary elections, held on Sunday 22 September. Her party, the Christian Democrats (CDU) and its Bavarian partners, the Christian Social Union (CSU) fell just short of an overall majority. 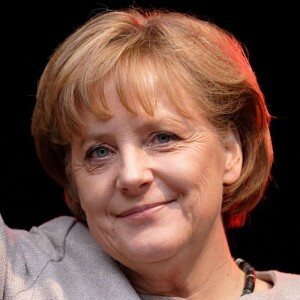 Mrs Merkel will therefore need a new coalition partner for her third term as Chancellor, as the share of the vote for Liberal Free Democratic Party (FDP), with whom the CDU/CSU has governed for the past four years, fell below the five per cent threshold for entry into the Bundestag. 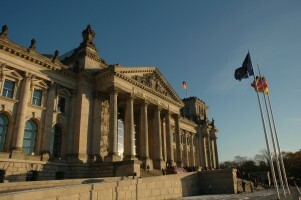 Despite the clear win for the centre-right CDU/CSU, the elections saw a slight shift towards the left, with the collapse of the FDP vote and the Social Democrats (SPD) gaining support. 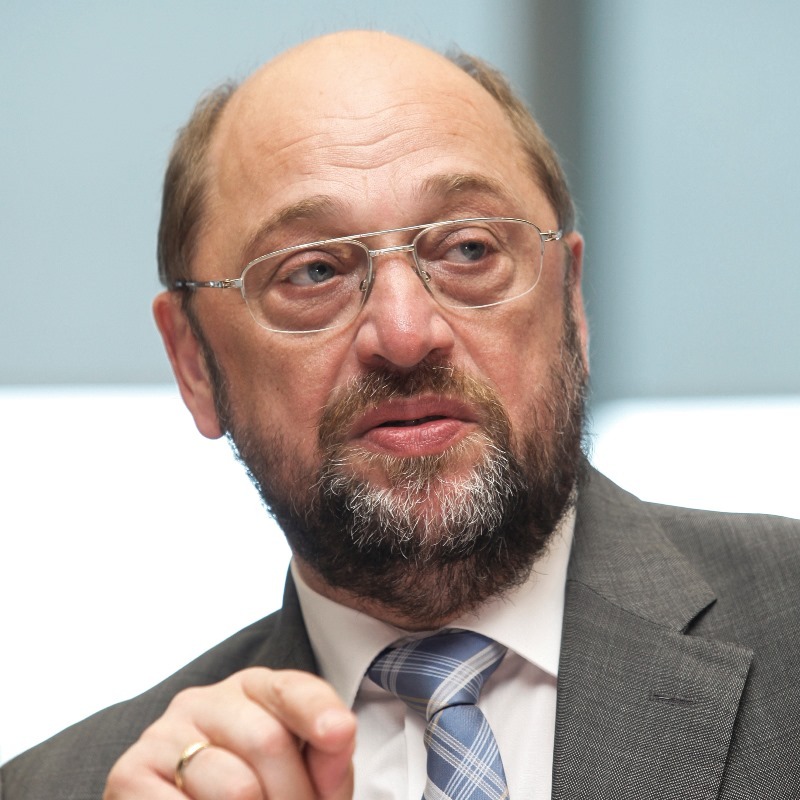 The elections to the European Parliament – and the subsequent institutional game of musical chairs – are almost a year away. However, the debate on the future direction of the European Union has already started – and the German elections in September will be an important indicator of the road down which Europe will head.